Offering the highest quality workmanship and building personal relationships with clients. 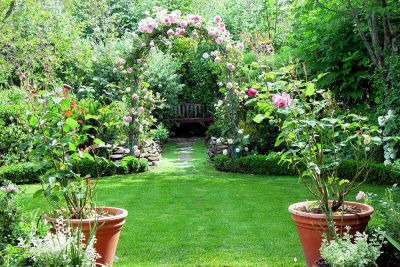 HedgeMasters is one of the most recognized landscaping maintenance companies dedicated to the preservation and protection of your growing investment. 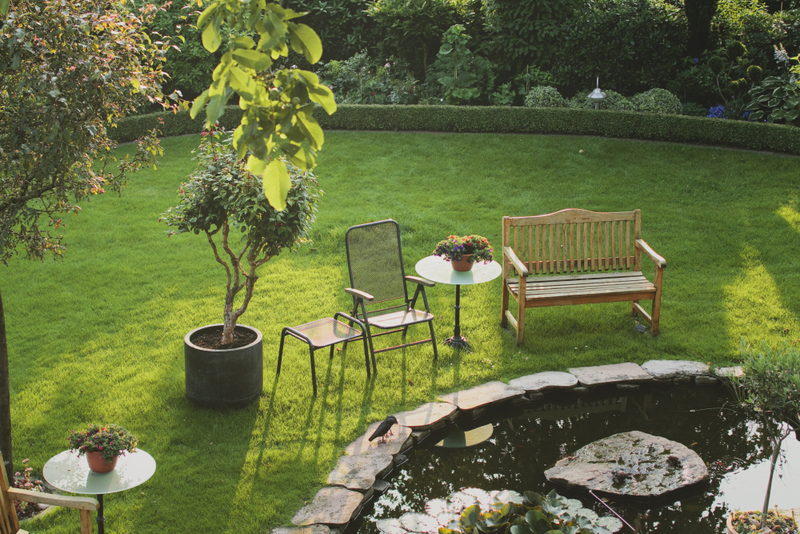 HedgeMasters is an expert landscaping company providing professional landscapign and property maintenance services for residential, commercial and strata properties in the lower mainland. No time like the present to get things done. 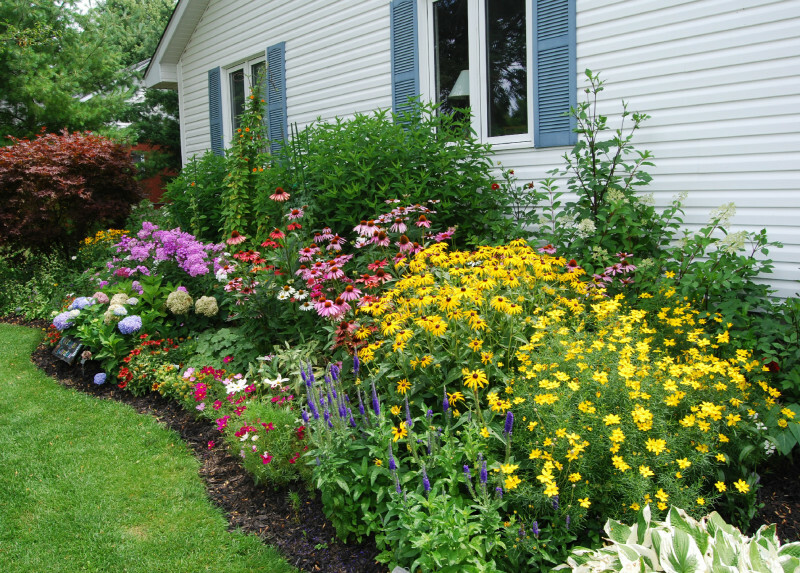 We do landscaping work in the city and the suburbs. 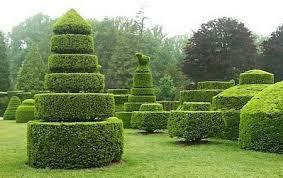 Large property or small, HedgeMasters is happy to provide an estimate for all your landscaping needs. Our profesionalism knows no bounds. We will set a mutially convenient date and time to come to your property and discuss your landscaping aspirations for your property. We want to see your vision become a reality. Mike Stone, the Owner/Operator of HedgeMasters, is up to date with the latest landscaping industry trends, research and local by-laws. A written estimate for landscaping or property maintenance will be provided via email. Prompt and courteyous. Estimate times for landscaping services are given with a 2 hour window so you don't have to wait all day. Fall and Winter, who's hibernating? Don't wait for things to grow out of control. 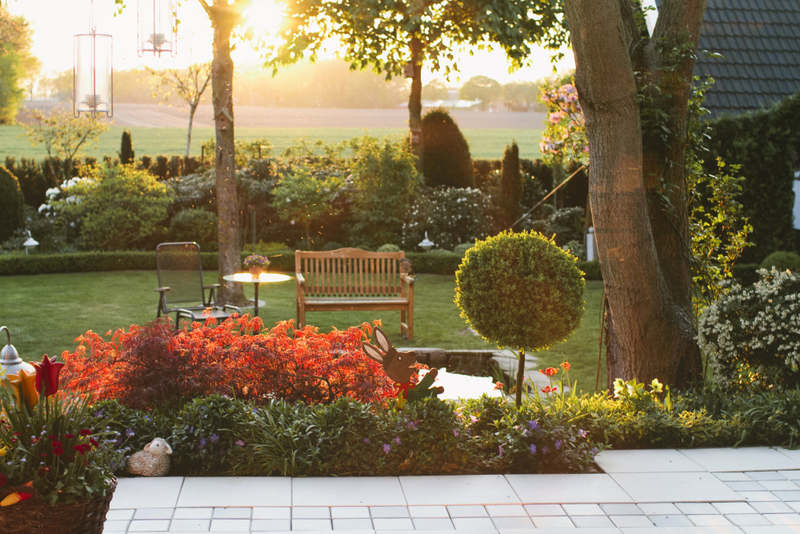 To get the full enjoyment out of your property be prepared for BC's quick growing season by completing your planting, hedging and installations. Time to reap the rewards and imagine the possibilities. Perhaps its time for a new patio, retaining wall or fence. Now is the time to get it done. Just because your garden is not in bloom does not mean there is nothing to do. 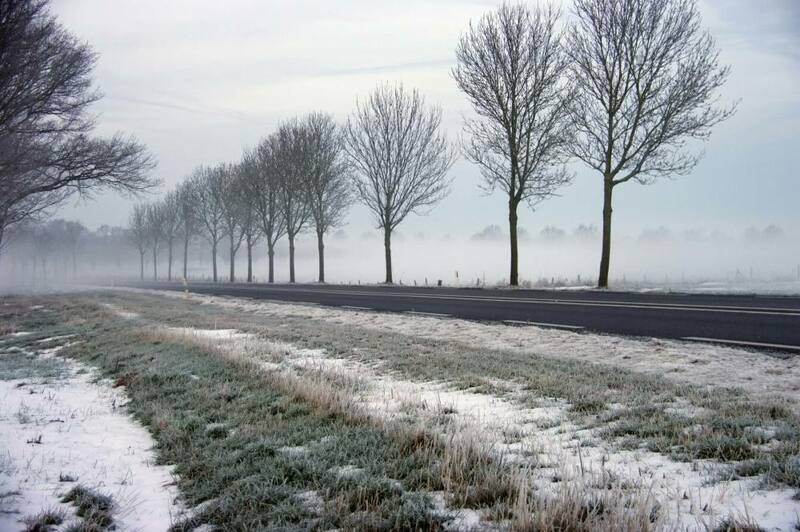 The cold season is a perfect time for clean ups, pruning and winterizing of plants, shrubs and trees.